I LOVE Kandy, you LOVE Kandy! We all LOVE Kandy! Visit Gladstone’s only dedicated lolly shop Kandy Couture for your chance to win $10,000! With a delicious range of hampers and sweet treats available leading up to Christmas, finding a sweet gift has never been easier! Kandy Couture is also the only stockist in the Gladstone Region of Dippin’ Dots! Delicious frozen balls of ice cream that are a great treat on a hot day! Kim said that Kandy Couture can make customised hampers or you can stock up on sweet treats and make your own. 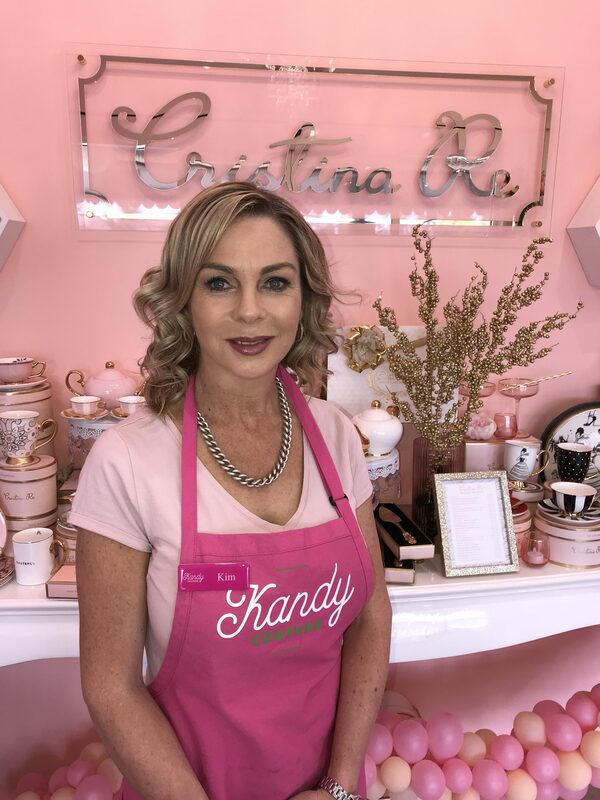 If you’re a fan of the finer things in life, be sure to check out the Cristina Re range of stunning high tea style china. Kim said they also have a party room designed especially for hosting high teas. Shop to Win at Kandy Couture for your chance to win $10,000!